Here’s how you can install Cleanco theme using FTP. You will need an FTP client application such as FileZilla. 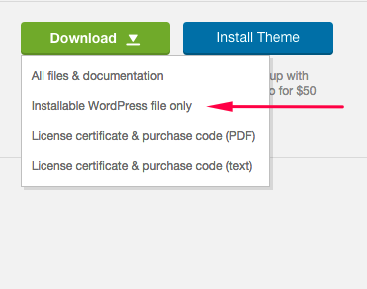 Then you need to download the theme file package. After you downloaded the theme from Themeforest, you will get an archive file in .zip which you can unzip with 7zip. You should see Cleanco folder when you done unzipping it. Log into your hosting via FTP client. 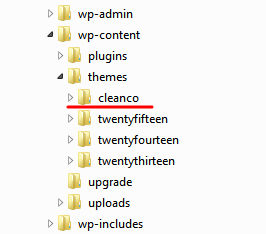 in extracted archhive folder, you should see Cleanco folder. 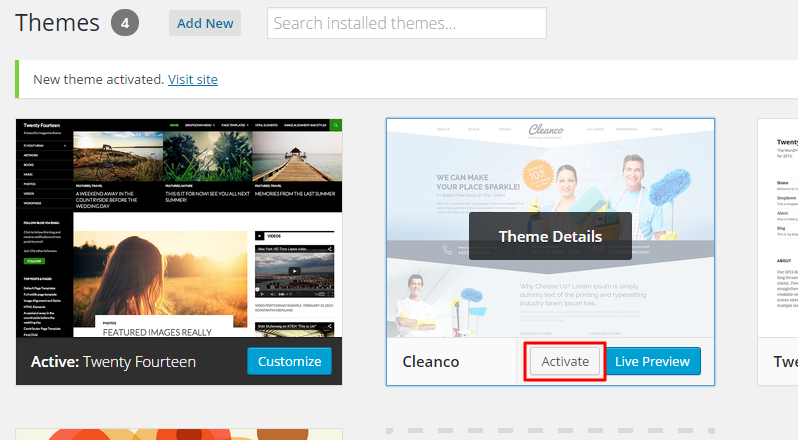 now login to your WordPress Dashboard and go to Appearance > Themes and activate Cleanco theme. after you activate the theme you dill be prompted to install required plugins. you can do it by clicking Begin Installing Plugin. Tick the checkbox by Plugin label and then on Bulk Action dropdown select Install and then click Apply. to activate the plugins, do the same as the steps abve but choose Activate on the dropdown menu instead.